Want face to face theory training? 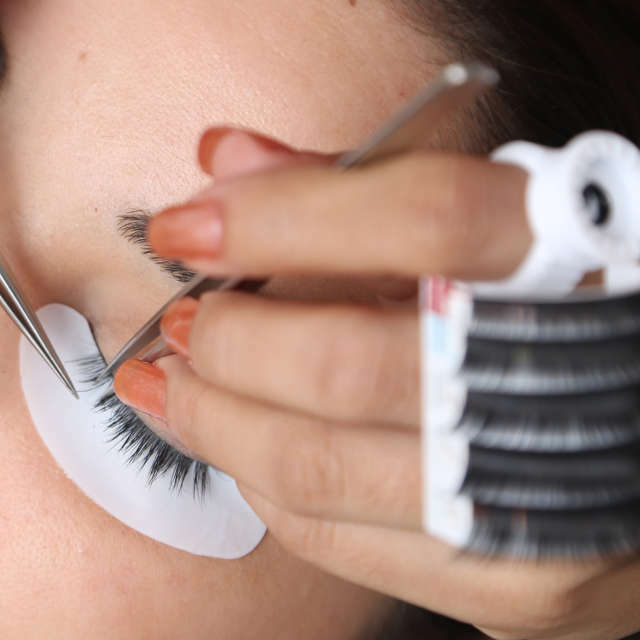 Our all-day Theory Class and Hands-on Workshop is designed to perfect your eyelash extension technique. This workshop is perfect for individuals who prefer more in person classroom instruction. With a perfect combination of Hands-On and Theory Training, this very extensive workshop covers everything from basic to advanced application techniques, like the secret to 2 month lash extensions, sealing, product knowledge, removal, caring for the lashes, marketing, and live procedure practice. Students are required to study the 3D-Lashes DVD and practice on mannequin eyelashes prior to attending this workshop. All Workshop attendees must have purchased one of our many kit options. If you have previously purchased the starter kit please select “Previously Purchased” in the Starter Kit drop down below. Proof of the starter kit purchase will be required. Workshops may sell out, therefore we will contact you for verifications and a final confirmation of your reservation. You must have your state issued Esthetician or Cosmetology License # on hand. Students will receive a 10% discount on all products purchased the day of class.